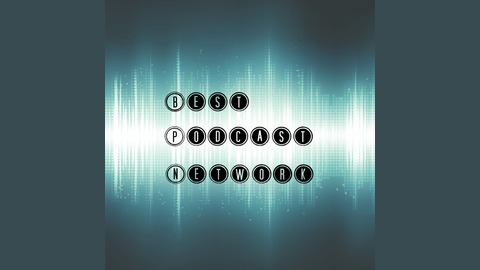 Your home for Best News and Best Sports Podcast with your hosts Allan Johnson, Mark Ilvedson, and Ryan Plourde. We put an improv spin on all the news of the day. 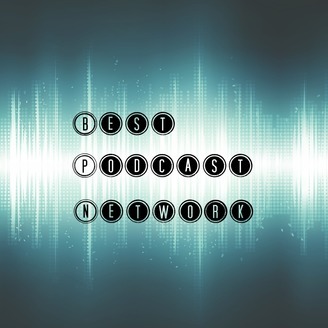 This week Allan Johnson, Mark Ilvedson, and Ryan Plourde go over the year that was in Best Podcast Network. The guys talk about how the show is made and some of their favorite moments from the year. BPN will be on a brief hiatus in the new year.